Kate Finn has been designing Baby Toys since 1978. 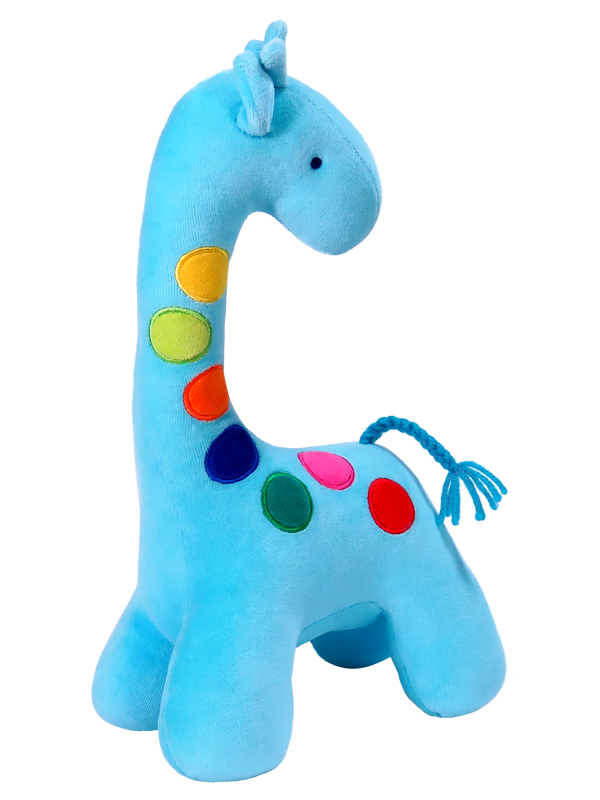 Over the years generations of children have received and treasured Kate Finn’s beautiful soft toys like Dotty Giraffe Baby Toy Aqua. 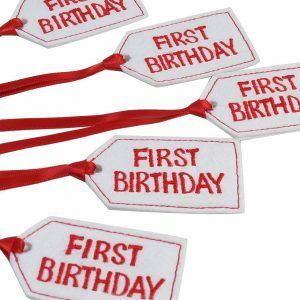 Designs are created with all tastes in mind from gentle pastel colours to vivid fun prints. 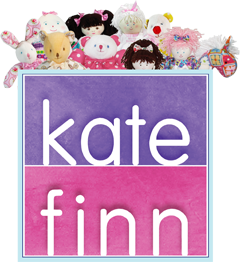 Fabrics used are of the highest quality and the construction of Kate Finn’s toys have no removable parts for busy little fingers to tamper with.